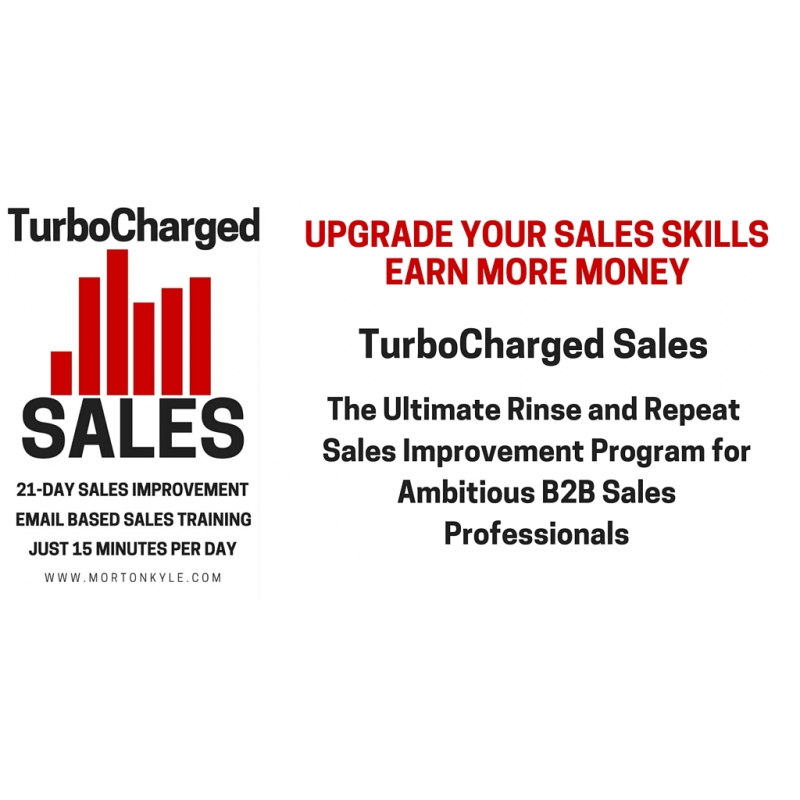 Online sales training program - TurboCharged sales is a first class, proven online sales training course designed for you to study at your pace, giving you the freedom to take complete control of your sales earnings. 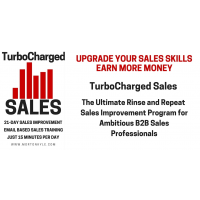 Who will benefit from online sales training? 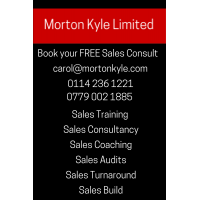 You might be an owner/manager who needs to be the sales professional within the business, you could be a sales manager looking for a sales system to embed within your business, you could be a sales trainer looking for the most up to date sales methods to train into your sales function...you might even be an ambitious sales professional looking to rapidly advance your own sales career and earning potential. 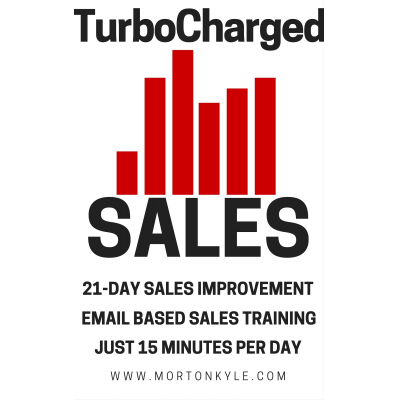 Online sales training works if you do! 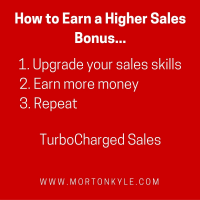 Whatever your position, if you are looking for a boost in sales performance, better quality business closing more often and at higher profits - TurboCharged sales will work for you. You'll leave your competitors dead in their tracks. 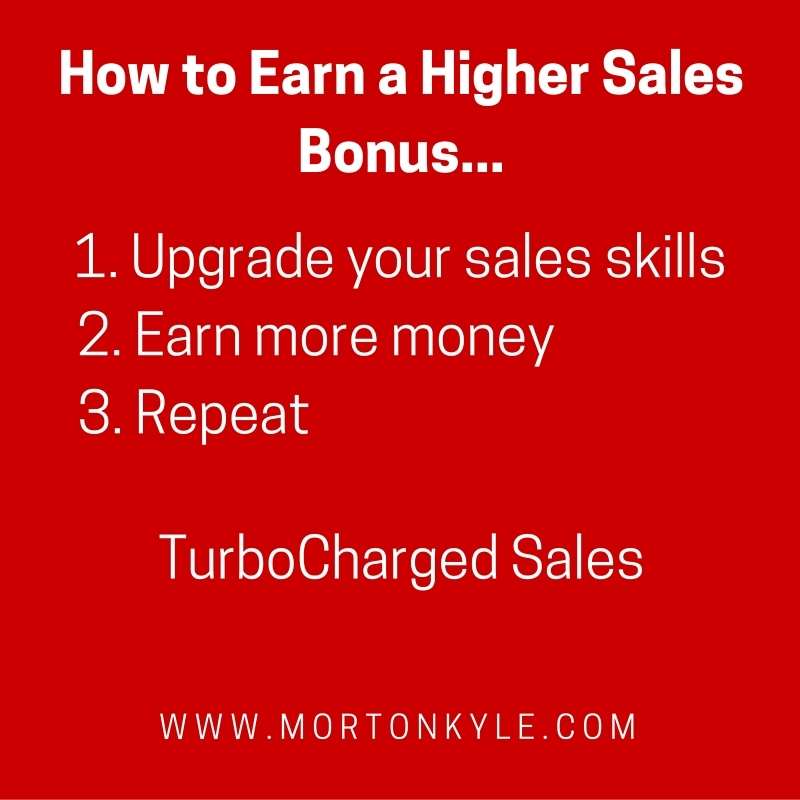 The fastest way to earn more is to get smarter about what you do and how you do it! TurboCharged sales with show you the way.